There’s a great new Kingsford coupon you can print out right now. 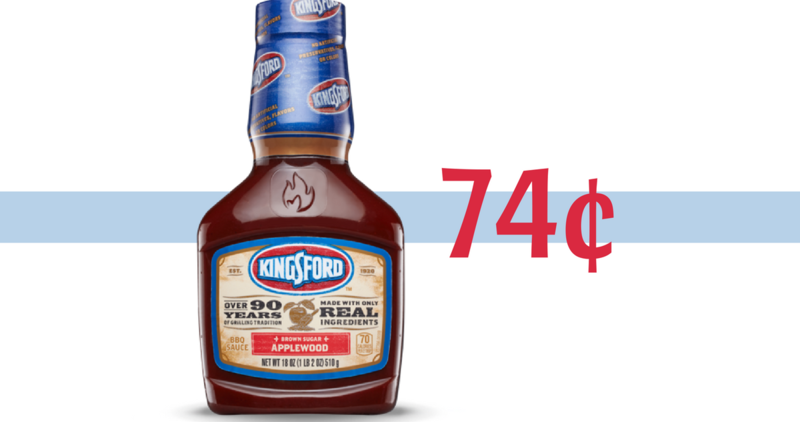 Combine it with a great sale at Publix to get BBQ sauce for just 74¢! See the full Publix Ad for more deals.